For more information on any of our services, or for an interactive discussion about specific services you require, please call us today. You can also use our "enquiry form" for any comments or questions about our company, brand or service offering. 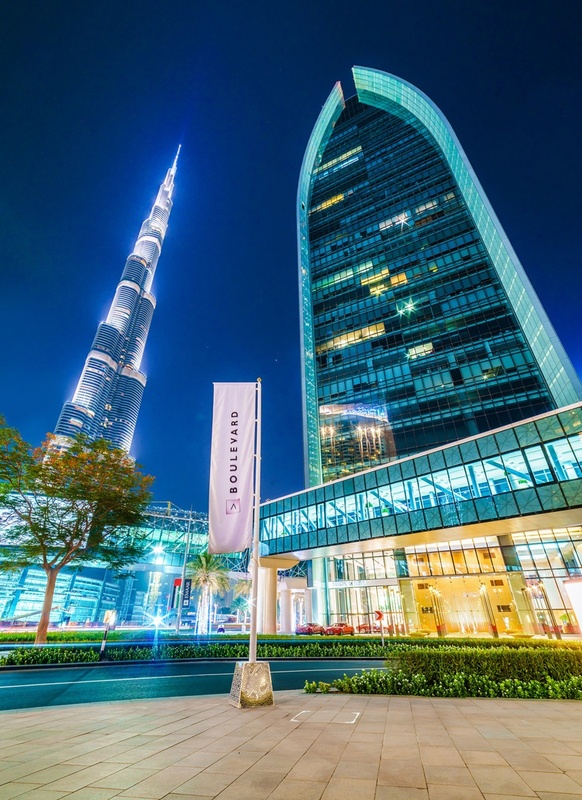 Our Dubai Head Office also serves as our Innovation Center for the region. Demonstrating the latest technologies from NetApp, EMC, Cisco, VMware and Microsoft. Our Abu Dhabi office services technical needs for Abu Dhabi customers, with our full-time projects staff including PM's, Engineers and Support staff we can ensure we have people on the ground to quickly respond to customers and provide excellent service at all times. Once you press submit your details will be relayed to our customer service desk who will contact you within 24 hours (usually within 30 minutes). Once you press submit and we receive your details we take the time to analyze your requests and will contact you with all the information you require straight away.